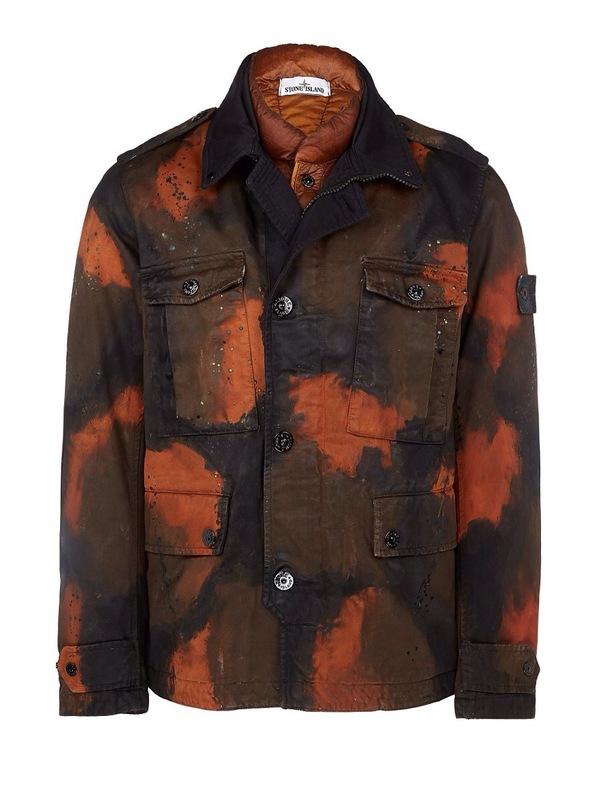 Stone Island pushes the boundaries with this hand-painted M65 jacket, as part of their larger Autumn Winter 2014 collection. We can assume the Italian brand have deployed their signature space-age fabrics alongside the hand-painted finish, which gives each piece a unique finish and texture. If you feel like getting in on the unorthodox outerwear, head over to Concept by Cruise.